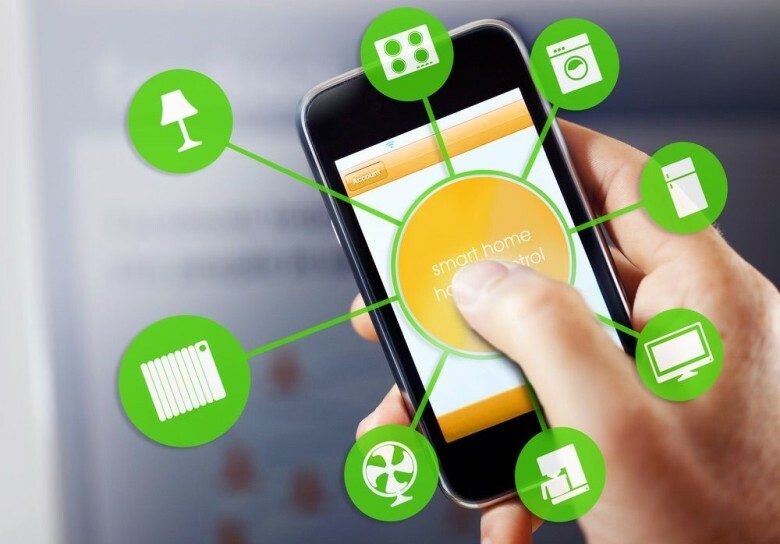 The Wemo WiFi Smart Dimmer just got a little smarter. A software update adds native HomeKit compatibility to the Wemo WiFi Smart Dimmer today. The in-wall dimmer switch brings smart lighting capabilities via Apple’s Home app and/or the updated Wemo iOS app. 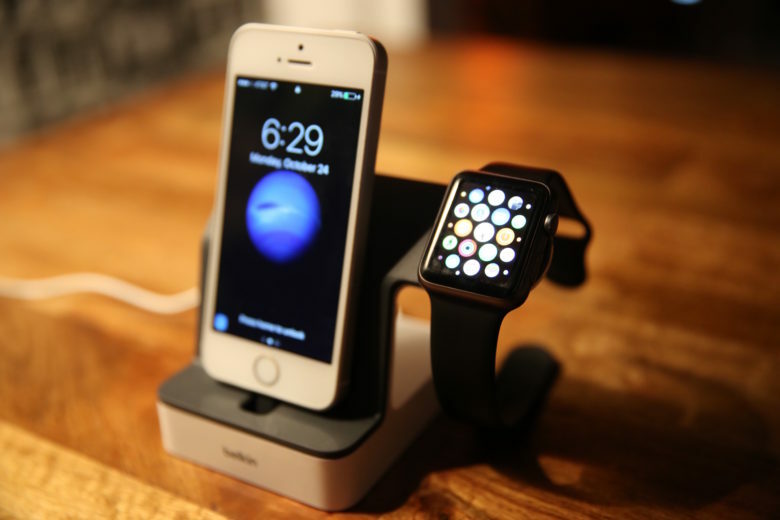 As with other HomeKit devices, you can control the dimmer with your voice via Siri from an iPhone, iPad, Apple Watch, HomePod, Apple TV or Mac. Why did it take so long for Lightning battery banks to become a thing? The first ever Lightning-charged power bank has finally arrived thanks to the folks at Belkin. Say goodbye to that Micro-USB cable you’ve been carrying around. 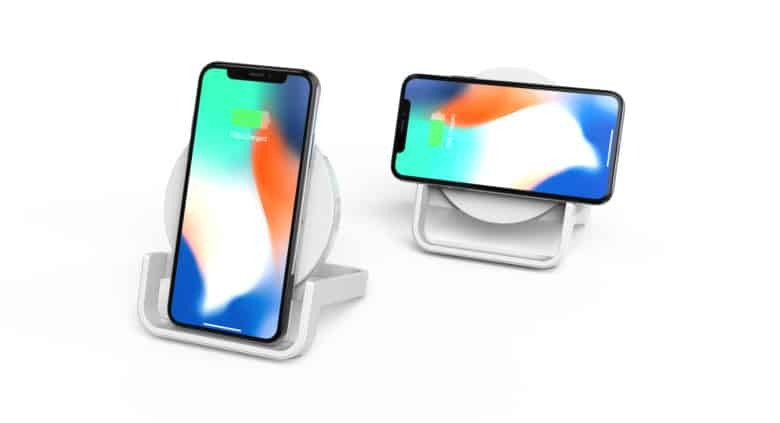 The BoostUPStand supports iPhone 8, iPhone 8 Plus and iPhone X.
iPhone X and iPhone 8 owners that still haven’t tried wireless charging just got two great reasons from Belkin to take the plunge. 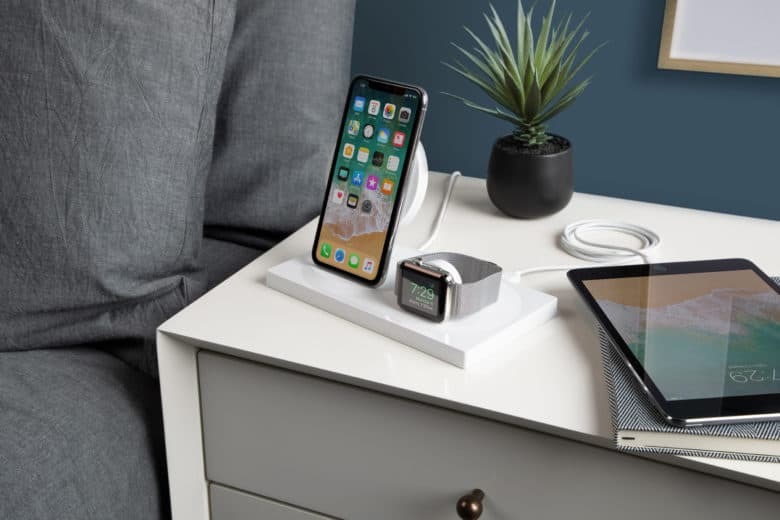 Belkin’s BoostUp wireless charger and wireless charging stand that debuted earlier this year at CES are finally available to purchase at a store near you. Belkin's new 3.5mm to Lightning audio cable is what dreams are made of. 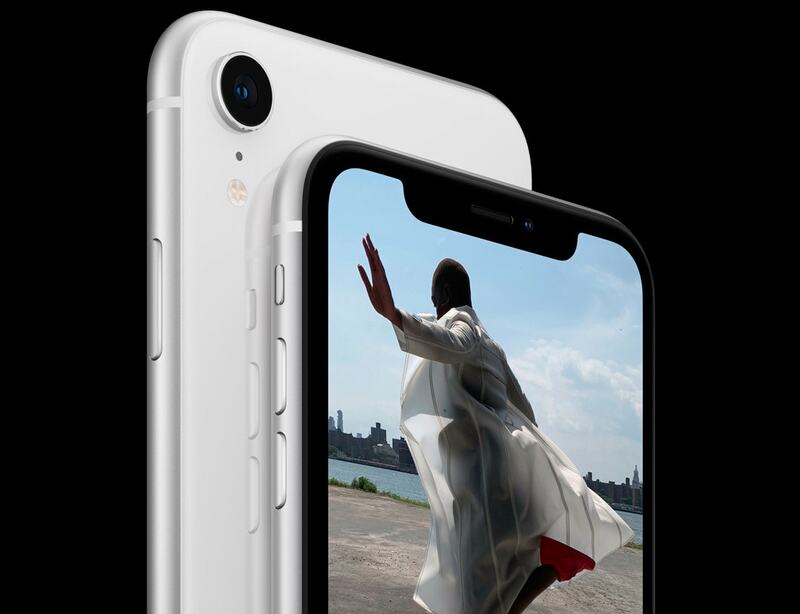 iPhone owners, get ready to ditch your dongles. 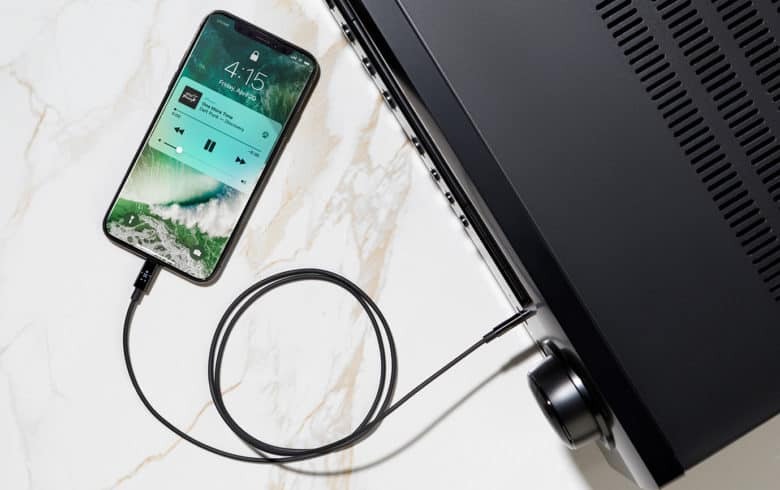 Belkin revealed today that it’s finally making an audio cable to will allow iPhone users to plug into 3.5mm stereo jacks without using a Lightning adapter.